Generally, iTunes is not able to listen to FLAC files. 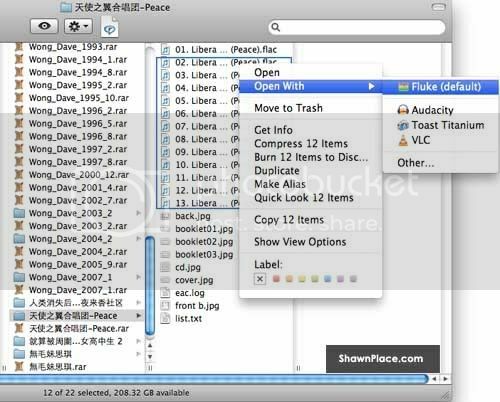 In order for iTunes to play FLAC files, user need to install Fluke on your Mac. In brief, Fluke is a tiny Mac OS utility to play FLAC files right within iTunes. The current version of Fluke support track numbers, much more faster and smarter. Lastly, Fluke is easily to use by simply feed your FLACs into it and Listen to your music!